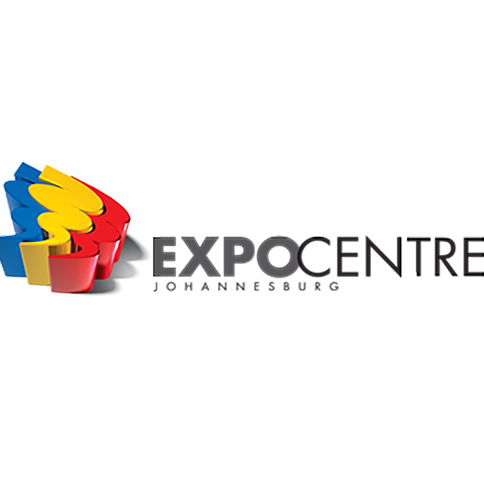 Johannesburg Expo Centre (JEC) - South Africa's largest purpose-built exhibition, convention and events venue - is one of Johannesburg's best known landmarks. 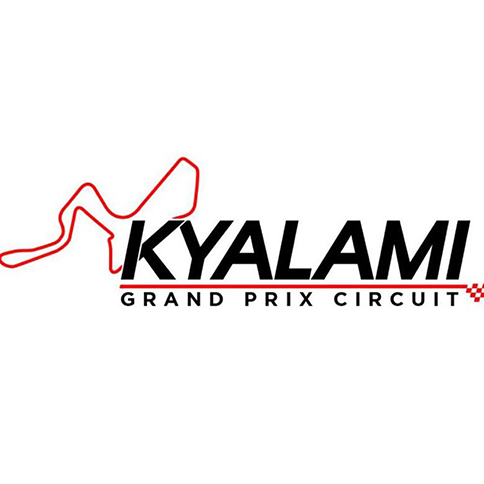 Kyalami Racing Circuit is a motor racing circuit located in Midrand, Gauteng province, South Africa. 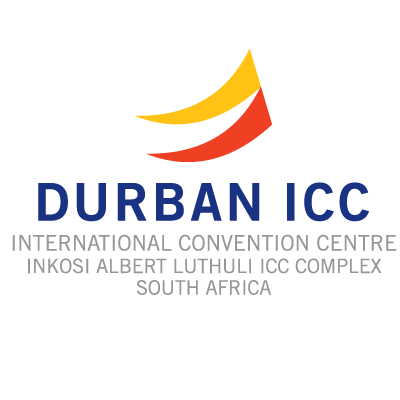 The circuit has been used for Grand Prix and Formula One races and has hosted the South African Grand Prix many times. 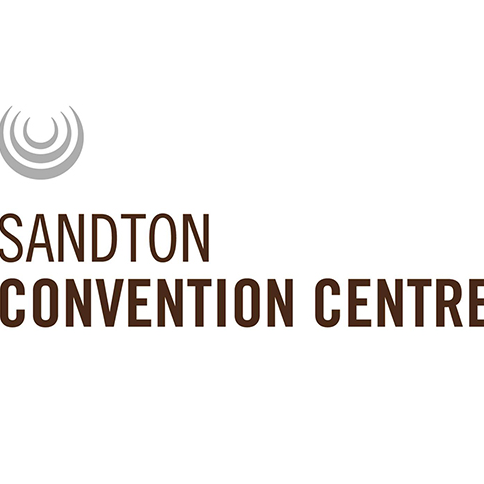 Located in the heart of Sandton’s business district, the Sandton Convention Centre is Southern Africa’s most technologically advanced convention centre.